High school science teacher Amanda Charles has a deep-rooted passion for learning and for helping others to reach beyond their barriers. While studying to become a teacher in the Eastern Cape, Charles investigated the idea of language being a barrier to learning, particularly in the sciences, where poor comprehension of English impacts on learning the subject matter. 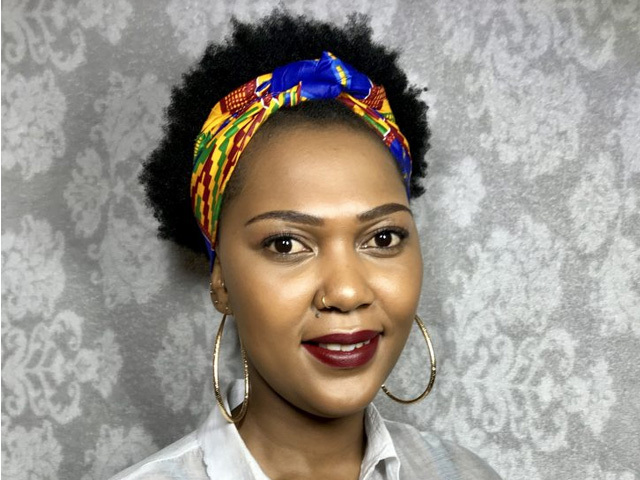 At just 21, she founded the Ikamva LeAfrika Education Foundation (The Future of Africa), a literacy improvement programme that teaches science and academic English from grades seven to 12, creating access to science education for girls of colour, an under-represented sector in the science, technology, engineering and mathematics (Stem) sector. “Comprehension of English as an academic language is pivotal for success at post-school level, and in science. As well as science literacy, I help girls improve their comprehension of basic scientific concepts and practical components, and teach them essential practical skills required for a university laboratory setting. I believe these three elements are the most crucial for success in the sciences,” says Charles. Making science concepts more relevant to learners’ lives is something she believes to be pivotal. She says much of the content found in textbooks does not speak to the lived realities of learners, and scientific concepts are not explained in ways that children can relate to. Running the project has not been easy, and Charles is constantly faced with the challenges of insufficient resources and funding. But her learners keep her inspired. She says their commitment to the project and determination to improve has kept her going through the most difficult times.